Stasis dermatitis is known by a few different names: gravitational dermatitis, venous eczema, and venous stasis dermatitis. Most often, the condition occurs when there’s insufficient blood flow and decreased circulation to the veins in one or both of the legs. Stasis dermatitis may develop in other areas of the body, according to the American Academy of Dermatology (AAD). However, this is a rare occurrence. The condition usually in the lower body. Why is stasis dermatitis most likely to develop in the lower extremities? The veins in our legs contain one-way valves, which pump blood upwards to prevent it from pooling in our lower limbs. As we age, the integrity of the valves can weaken, and they stop functioning properly. As a result, they can leak fluid into the lower legs and cause inflammation. Lifestyle factors like sitting or standing for long periods of time and inadequate exercise can also play a role in the development of stasis dermatitis. To diagnose stasis dermatitis, your doctor will take a detailed medical history and examine your skin for symptoms that may indicate venous insufficiency, inflammation, or other signs of the condition. When your doctor asks about your medical history, be sure to mention the contributing factors like a history of blood clots, a past injury to the area of concern, a history of heart disease, and any prior surgeries you may have had. Additionally, your doctor may perform other diagnostic tests like blood work, a Doppler ultrasound to check blood flow, cardiac tests to assess heart function, and skin allergy testing. Once the doctor has confirmed a diagnosis of stasis dermatitis, they will be able to formulate a treatment plan to help you control and manage the condition. When treating stasis dermatitis, the goal of care is to control the condition and alleviate the symptoms. There are several different treatment plans that that you might discuss with your physician to feel better when managing the condition. To handle inflammation, NEA states that a topical steroid can quell the irritation and itchiness you might feel. For severe cases of stasis dermatitis, a combination of medication may be used with a wet or dry wrap or an Unna boot to optimize your treatment outcomes. If an infection is present on your skin, your doctor will likely want to address this with either an oral or a topical antibiotic until it goes away. Stasis dermatitis wounds must be handled with care; in some circumstances, you might need to apply certain dressings, bandages, or gauze to facilitate wound healing. Dry skin is a common problem with stasis dermatitis. AAD recommends applying moisturizer several times a day to lessen itchiness and add hydration. A skin cream that doesn’t contain dyes, perfumes, or fragrances is the best choice to soothe sensitive, delicate skin. Uncertain of what to buy? Your dermatologist or pharmacist can recommend a brand that meets the above criteria. 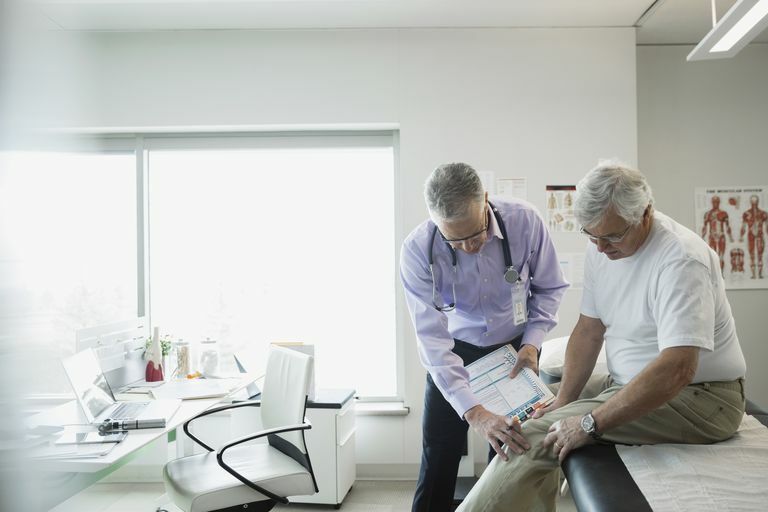 Occasionally, varicose veins can cause pain or bleeding. In some instances, surgery to remove or repair damaged veins may be an appropriate course of action to treat stasis dermatitis. Nowadays, there are several options for minimally-invasive, surgical produces to treat varicose veins and reduce symptoms. Talk with your doctor about which treatment options are right for you. Stasis dermatitis can be a condition you have for life. But by adhering to your treatment protocol and attending your follow up appointments, you can learn to take control of your health and manage the condition on your own. When you are confronted with a health condition like stasis dermatitis, it can be scary. Managing this condition will require vigilance and commitment, so it’s important that you find a doctor you trust and who can help you care for your health in the best possible way. There’s a lot you can do to manage stasis dermatitis on your own. However, if new signs or symptoms form, don’t ignore them. Be sure to seek the advice of your doctor so that you can stay on top of the current treatment options. American Academy of Dermatology. Stasis Dermatitis. National Eczema Association. Stasis Dermatitis.